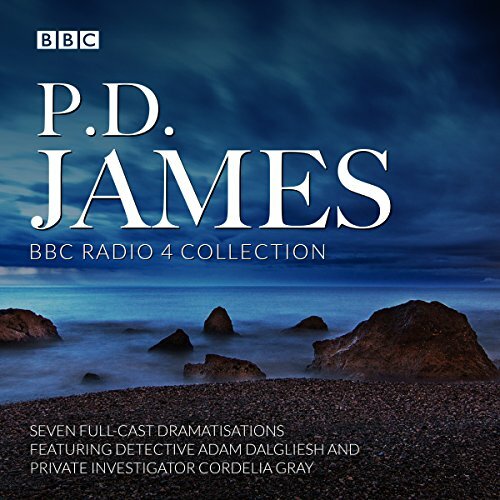 Seven BBC Radio 4 full-cast dramatisations of P. D. James' acclaimed mysteries, plus P. D. James in Her Own Words. 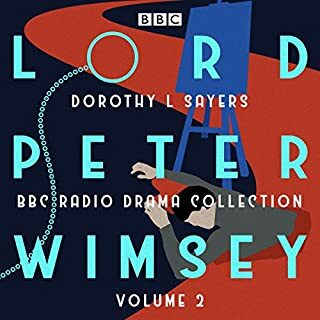 Also included is a bonus audio documentary, P. D. James in Her Own Words, in which the author discusses her professional career and private life. Nothing wrong with P.D. James' work, or (most of) the stories in this collection. It's just that they are not split by story, nor are there any accompanying notes saying exactly what is in them. In the end, I gave up constantly trying to *wind forward* to where I had left off - an issue for any of us listening on multiple devices. 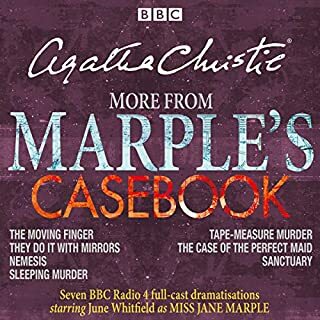 This is a fault of Audible and perhaps, the BBC, for marketing it this way. A shame, spoiling the ship for a ha'porth of tar. 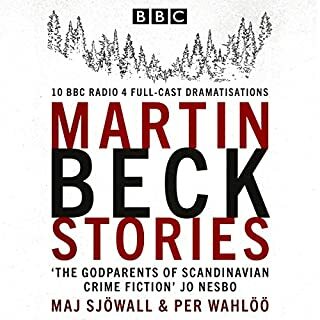 thoroughly enjoyed this book with the different varied stories. great actors throughout. 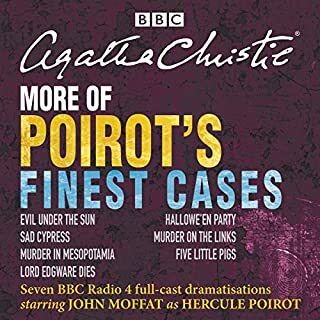 I love all the bbc radio dramatisations of not only P. D. James but also of Agatha Christie however I had them on CDs from years ago and were therefore harder to access . 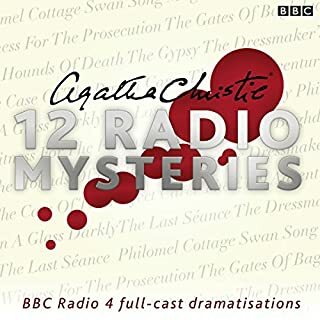 Now that all of P D James radio dramatisations are in the one collection , it is far more convenient to listen to them and therefore more pleasurable to listen to . 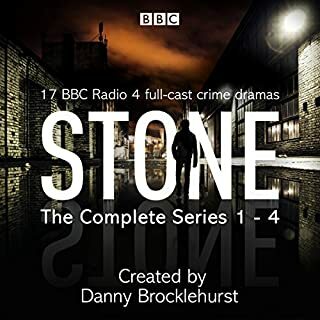 in fact I was missing a couple of the PD James dramatisations so I now have a complete set .And the dramatisations are superbly done . The books are brought to life and are just the right length. 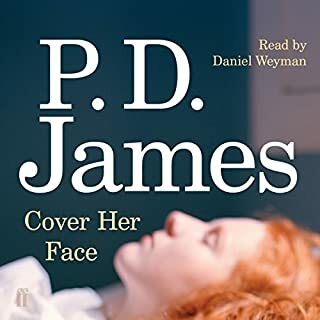 PD James interviews are interesting and worth listening to. Let down by a lack of introductions and opening credits to some of the plays. You quite simply have no idea what it is you’re listening to! Couldn’t Audible add some type of introduction and possibly some text to the chapter listing? 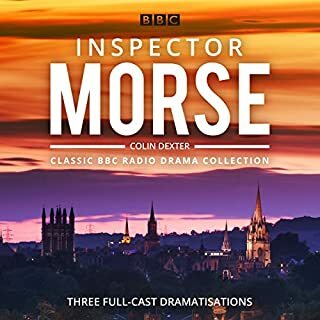 I had previously read the books and even so I greatly enjoyed the dramatised stories, the narration and actors are excellent. I also very much enjoyed the interviews with P. D. James at the end of the book, what an admirable woman and writer! 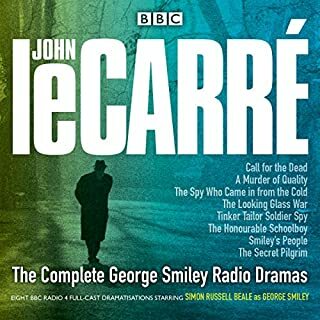 Radio 4 did an incredible job dramatising these novels for the radio and the casting is just perfect. I wish they would remake these for television. 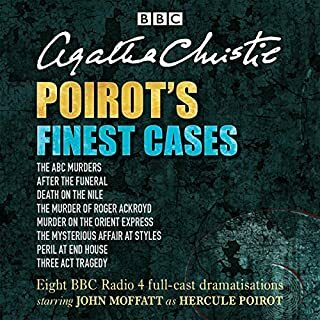 I’ve been a James fan since I was a young teenager, I still loved listening to the mysteries as they unfolded once more. 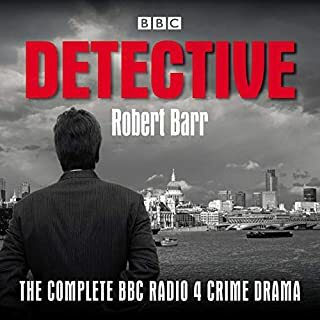 I highly recommend this to anyone who loves a good British mystery with beautifully done dramatisations from talented actors. 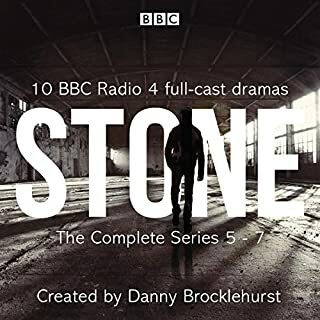 Hearing these excellent BBC dramas is a joy. First, it's a chance to sample, refresh, or renew some really great mysteries by a master, P.D. James. Secondly, it's a way to experience old favorites in a new way. There are stories here featuring both Adam Dalgliesh and Cordelia Gray, James' wonderful detectives. Each appears in more than one episode and is portrayed by more than one fine British actor. The collection includes works from several stages of James' career. And the stories are, of course, much shorter than the original works from which they are abridged. 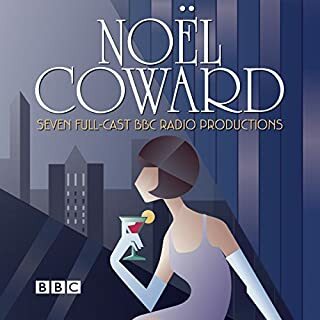 Nobody is better than the BBC at reminding us why radio dramas are so much fun! These selections are perfect for car drives, bedtime listens, and sharing with others. 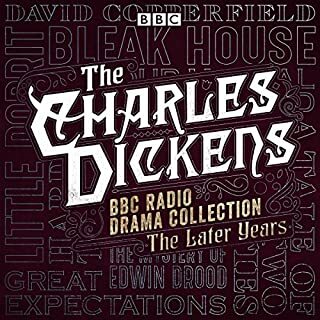 You’ll love this compilation of radio plays. Very well done, and with some bonus interviews of the author at the end. Also, if you know the BBC TV productions, you may be surprised that these are not identical. 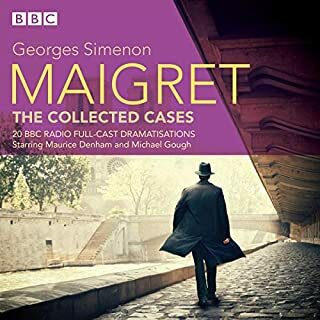 And if you love the books, you’ll find the radio plays are VERY close to them. Wish I could find more! 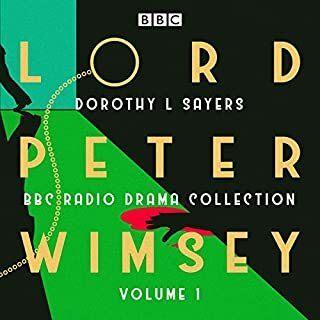 I really have only one complaint: as with many recent BBC omnibus collections, there is no index of tracks, nor is there a comprehensive list of cast members. There really should be a PDF with this information. I loved all the stories P D James is one of my favourite authors she the master of weaving a story. The only one I didn’t enjoy was the one that stopped and then started again with the cast of the show each time, but on the whole I really enjoyed it. This is the first time I have ever listened to a dramatization. It was an amazing experience. Highly recommend it. My first PD James book, and at first I found the stories a little hard to follow, she uses a lot of characters. She does an excellent job of defining the characters as the story develops. 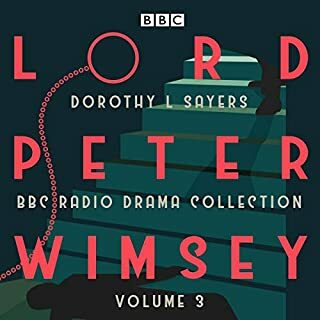 If you could sum up P. D. James BBC Radio Drama Collection in three words, what would they be? 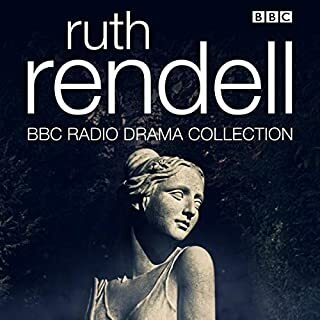 What other book might you compare P. D. James BBC Radio Drama Collection to and why? Awesome Listen! Hearing the Author was fascinating she is amazing. I would recommend this book.